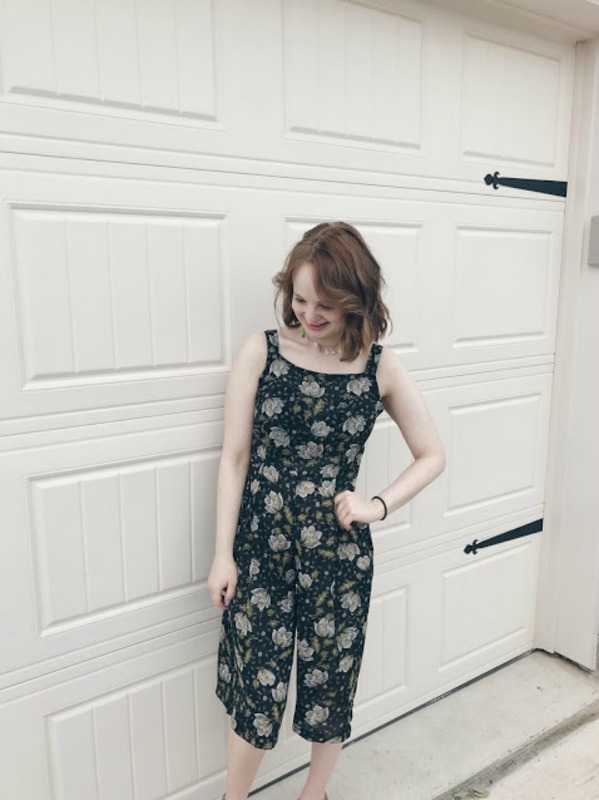 // ASOS Petite is consistently wonderful & this Missguided jumpsuit is no exception with its culotte style & simple floral pattern. I bought it for easter & I've been reaching it for it ever since. I'm a sucker for versatility! // Sticking with the one pieces... this fun romper has been in rotation a lot as well & I love everything about it- the colors, the pattern, the way it makes me feel like I'm on a beach somewhere. // I just wrote about this nyx eyeshadow & Y'ALL. It's so fun & summery & PRETTY. Tell me what else I should add!